You can always count on finding some flavor of vodka in my home. 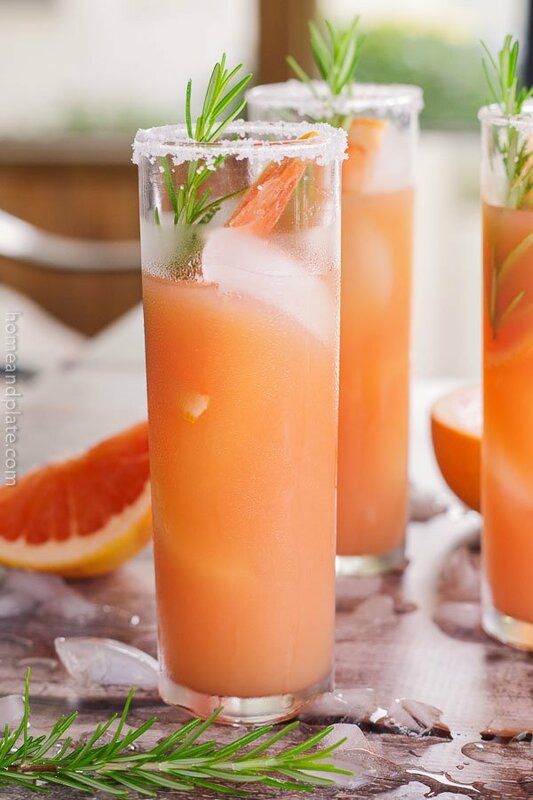 Grapefruit flavored vodka is my all-time favorite. 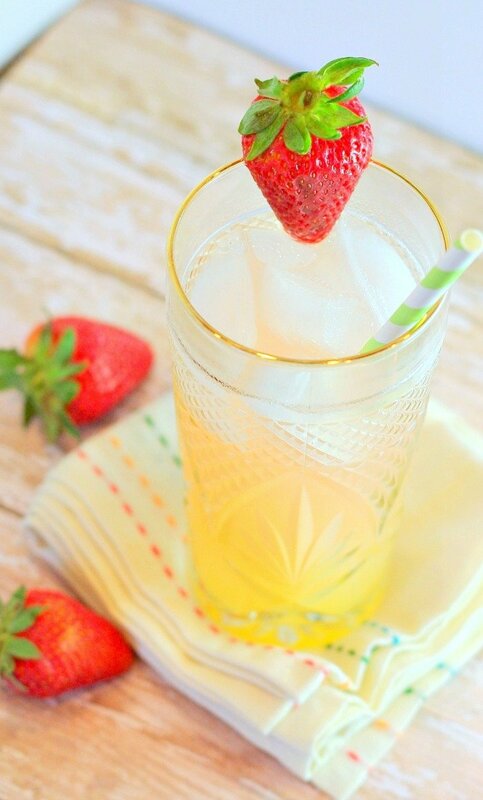 I love the tart taste stirred with a sweet citrus mixer. This cocktail reminds me of a Madras or Seabreeze. It’s got the tartness from the grapefruit and the sweet from the orange. But this sweet libation has the added sweet tangy flavor of raspberry lemonade. Bonus that these mixers are usually handy in your refrigerator. Perfect for when 5 o’clock rolls around. Fill a tall glass with cubed or crushed ice. 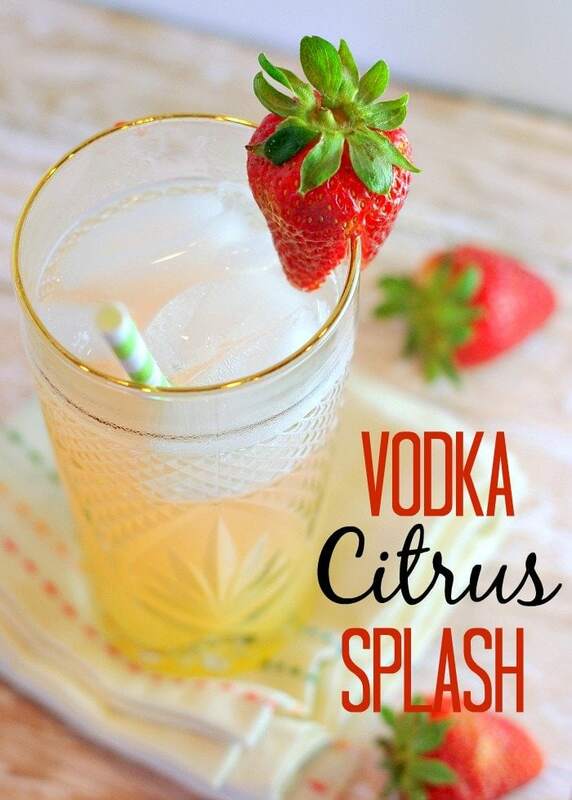 Add the vodka, lemonade and orange juice and stir to mix. 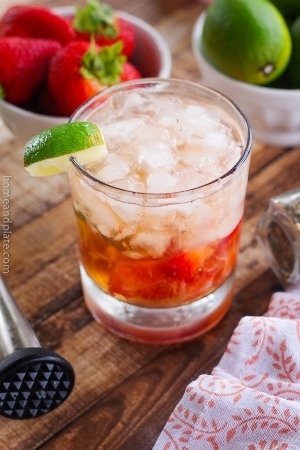 Garnish with sliced strawberry or fresh orange slice. Oh go on then 😉 Sounds lovely! This looks fantastic! I an going to have to try it this weekend. Amazing! Thanks for sharing the cocktail idea. Find it very interesting. I will definitely try out.